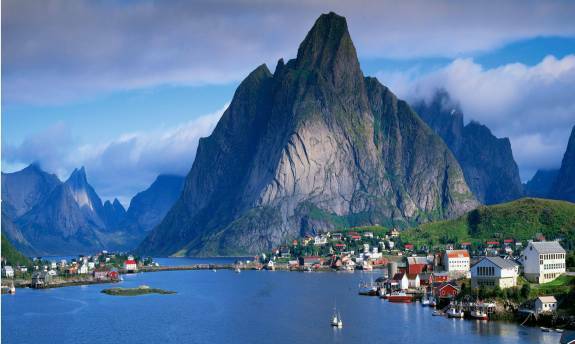 Known as the Kingdom of Norway, this country is ranked as the tenth most peaceful country of the day. 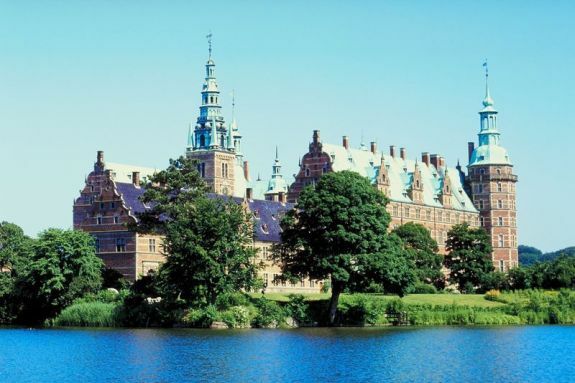 It is basically a Scandinavian unitary constitutional monarchy and is of a total of around 385,252 square foot area. The country’s neighbors are Russia, Finland and Sweden. Facing the mighty North Atlantic Ocean as well as the Barents Sea, this country also has a vast coastline. The current Prime Minister of the country is Erna Soiberg, and its monarch is King Herald V. The country is known for its comprehensive health care and social security system. Kingdom of Belgium is Western Europe’s federal monarchy. The country is European Union’s founding member and straddles the cultural heritage between Latin Europe as well as Germanic Europe. 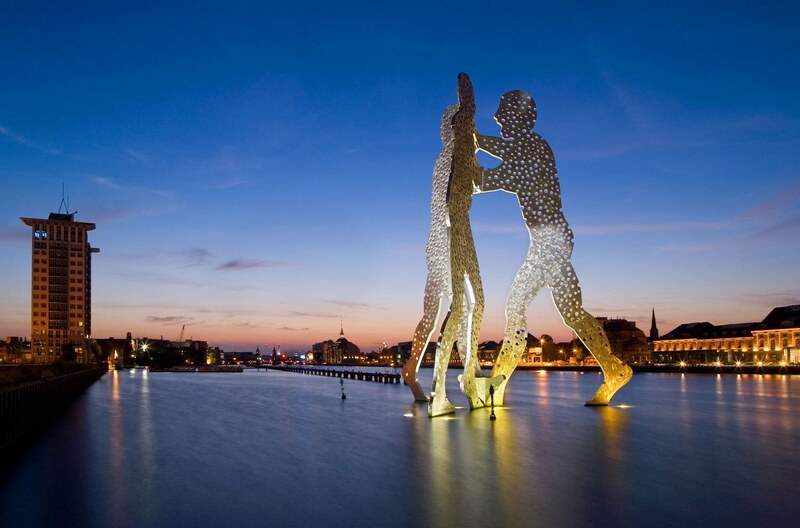 The country has two main languages spoken within its boundaries, which are Spanish and Dutch. A small population also speaks German. The country became a part of the Industrial revolution after its independence and over the years during the 20th century, many African colonies came under its possession. Although there are many differences within the country, it still manages to remain the ninth most peaceful country of the planet. 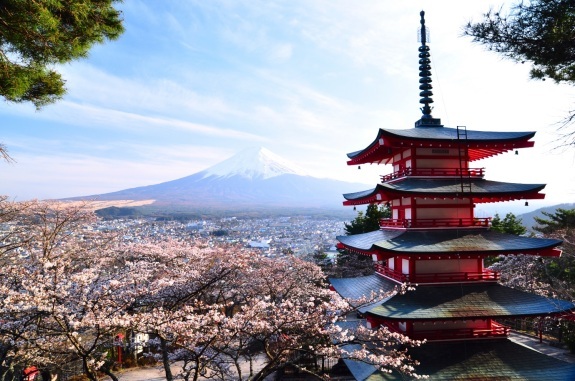 The hub of all rising electronics, Japan is ranked at number eight on the list of top most peaceful countries of the world. It is Asia’s island nation and currently has the third largest economy of the world, hence being a developed country. The land also has a rich history and an equally rich culture. It currently has a moderate military, which is mainly responsible for peacekeeping and self-defense purposes. It is also ranked at third position in Asia’s Human Development index. This “Land of the Rising Sun” is one of the most peaceful places you could live in. 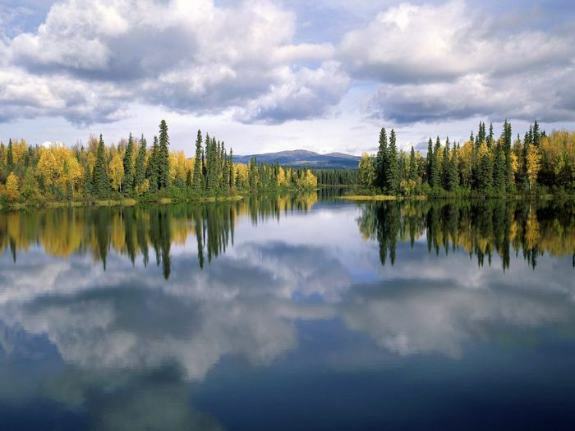 This North American country is made up of three territories and ten provinces. Currently, Canada is world’s fourth largest country, considering the land area, and second largest country by the total land area. United States and Canada share the largest border ever shared by any country. Even before the name Canada popped up on the map, the Aboriginal people inhabited this land. During the late 15th century, French and British colonies started settling at Atlantic Coast. Today, Canada is a developed country and is also one of the world’s most wealthiest ones. Republic of Finland is Fennoscandian region’s Nordic country. 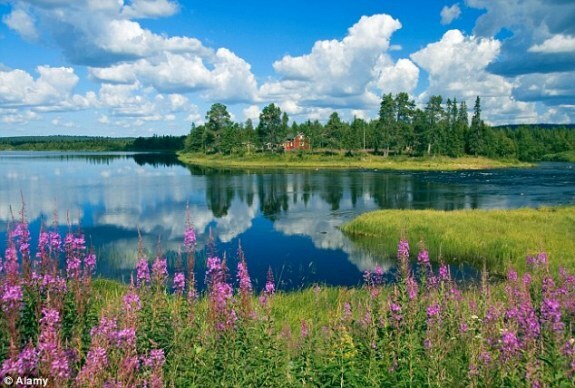 The country shares border with Estonia, Russia, Norway and Sweden and has a population out of which 90% speaks Finns. The country developed by leaps and bounds sometime after the 1950s, and is today a welfare state. The country lays emphasis on promotion of economics, education and health sector. The country also promotes civil liberties as well as the quality of the living of the population, because of which it is today considered as the sixth most peaceful country of the world. 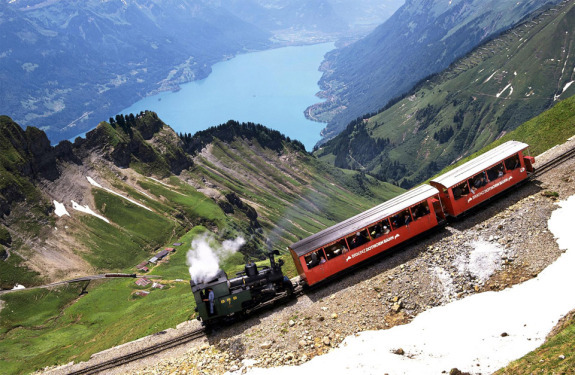 With Alps occupying most of the Swiss region, Swiss Confederation happens to be one of the most beautiful countries of the world, and now one of the most peaceful ones as well, a wonderful combination. 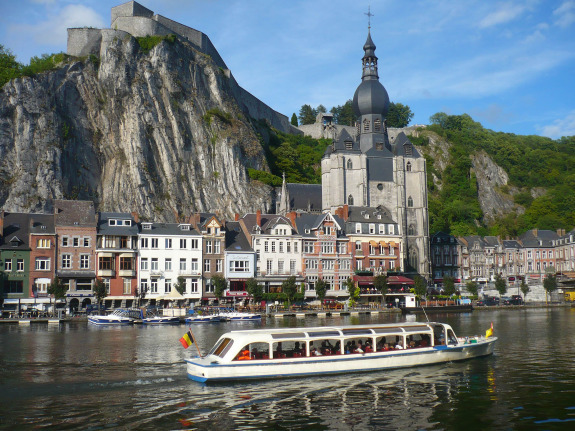 The country consists of 26 cantons and is located in Central and Western Europe. The country has two global cities within its boundary, Geneva and Zürich. 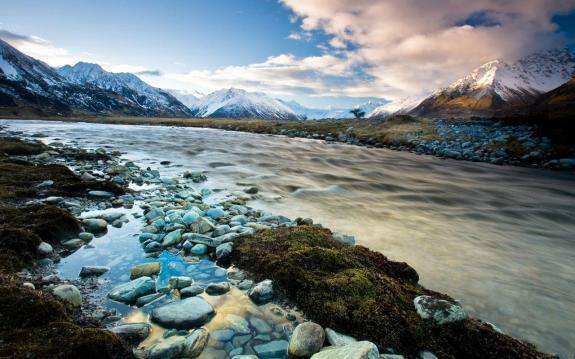 Pacific Ocean’s island country, New Zealand is no doubt one of the most beautiful as well as serene and peaceful places to live in. The country’s most populated city happens to be Auckland. In the past, the country’s economics was highly dominated by its export of wool. 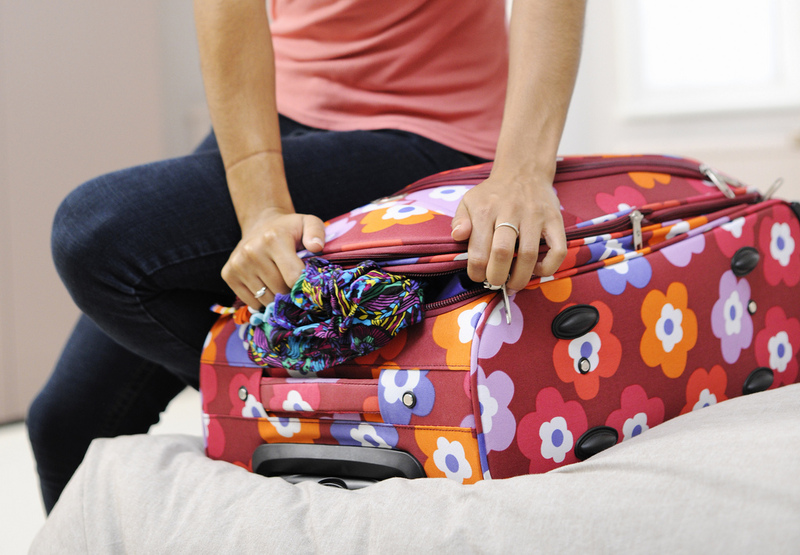 However, today, the export of meat, wine, dairy products and tourism is dominant economic sources. The country, surrounded by mountains has a general cool climate, and also adds to the beauty of the landscape. 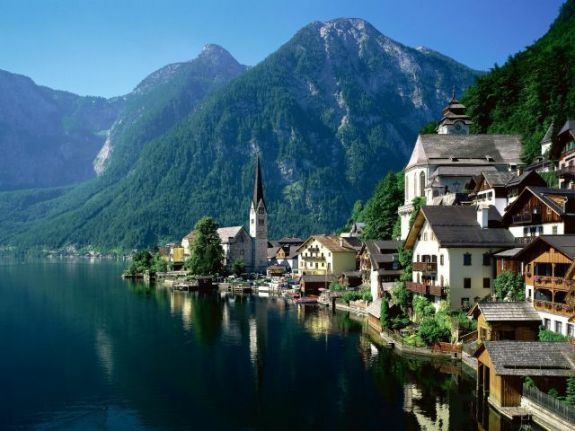 Republic of Austria, located in Central Europe is a landlocked country as well as a federal republic and today has a population of around 8.5 million. The country shares border with quite a lot of countries, since it is located in Central Europe. These countries are Germany, Italy, Slovenia, Czech Republic, Slovakia as well as Hungary. The country is also one of the richest of the world. Northern Europe’s Nordic country, Kingdom of Denmark shares border with Germany, Sweden as well as Northern Europe. The kingdom itself consists of two constituent countries, which are Faroe Islands and Greenland. The country is inhabited by around 5.65 million people and is one of the most beautiful of European countries. With its sandy islands and serene coastline, the country gives a whole aroma of peace. Today considered as the second most peaceful country of the world, it has a lot to boast to its visitors and inhabitants. 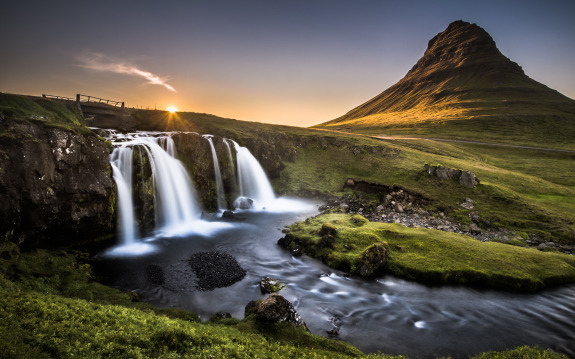 Last but not the least, the most peaceful country in the world happens to be none other than Iceland. With the lack of military within the country, it is still one of the most safest as well as peaceful countries of the world. The interior of this country is made up of lava fields, glaciers as well as mountains, hence occupies all kinds of extremes. The country is known for its free-market economy and has quite less taxes than other of the OECD countries. All of these factors add up to the fact that it is the most peaceful country today. I surprise how much effort you set to create one of these fantastic informative website.